Note: Your little one can help you decorate and enjoy this yummy snack, but please exercise caution while handling sharp objects around your child. Parent Step: Cut the pita bread into triangular slices and dice tomatoes. Insert a pretzel stick into the curved edge of a pita triangle to form the “tree trunk”. Spread guacamole on one side of the pita slice. Decorate with diced tomatoes or other garnishes for an easy holiday treat! 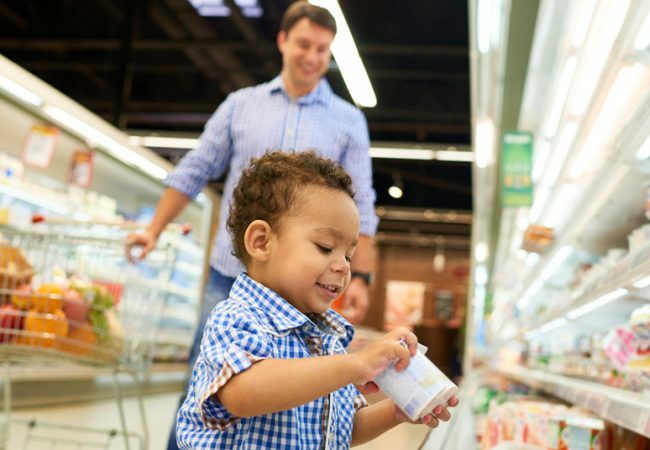 Craving more recipes to make with your child? Check out these family-friendly winter meals! Ask any parent if mornings are calm in their house and you’ll likely get a belly laugh or a “yeah right!” in return. It’s best to keep breakfast as simple as possible. 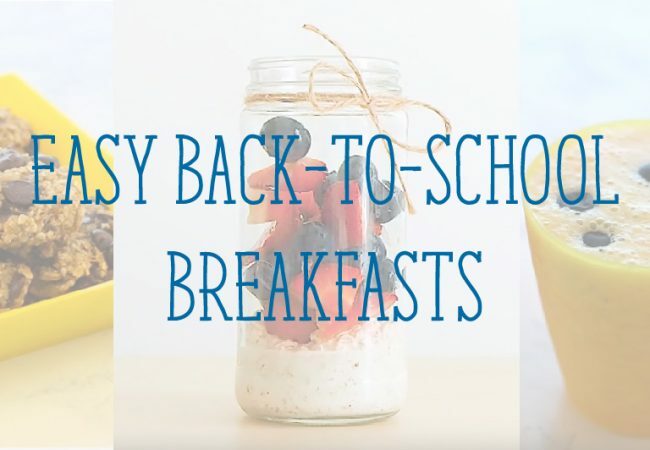 These easy recipes are perfect for school mornings or anytime when you and your little ones are on the go.